LAUREL MACHINE AND FOUNDRY CO. Pipe Threading up to 8″ Dia. In addition to the above products, we can locate and supply you with any product you may need through one of our many suppliers. 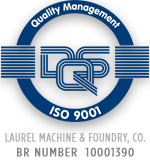 Here at Laurel Machine & Foundry Co., we maintain the simple values of pride in craftsmanship and dedication to service. 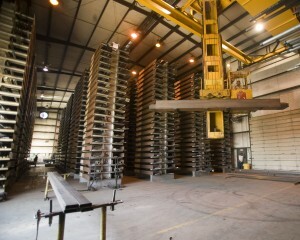 Quality, reliability, and a desire to meet all of our customers' needs have formed the foundation for the continual diversification of the products and services we offer to modern industry. 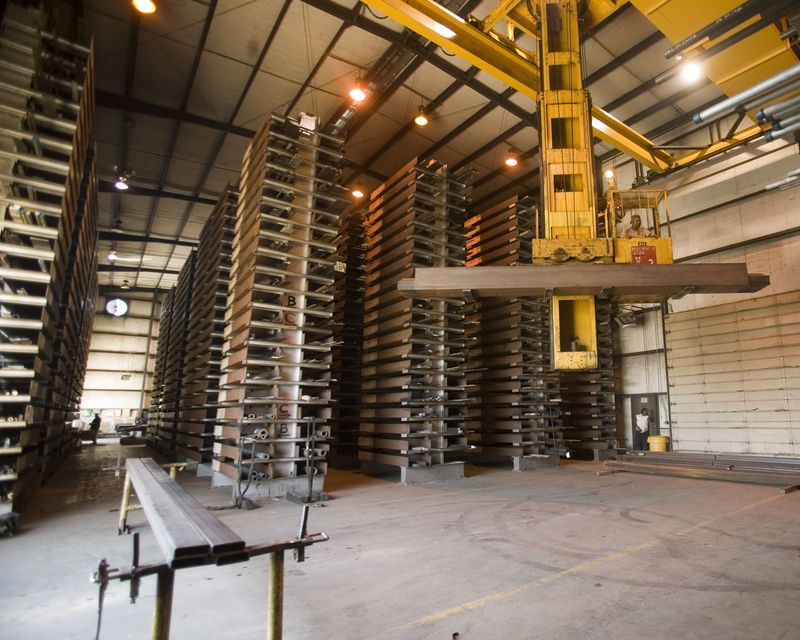 Our ability to fill the needs of companies like yours has made us the number one supplier to call on for everything from fabrication to casting to custom machinery to in-stock mill supplies. And, just as in the past, we will continue to refine and enhance our products and services so that we may grow along with the companies we serve.